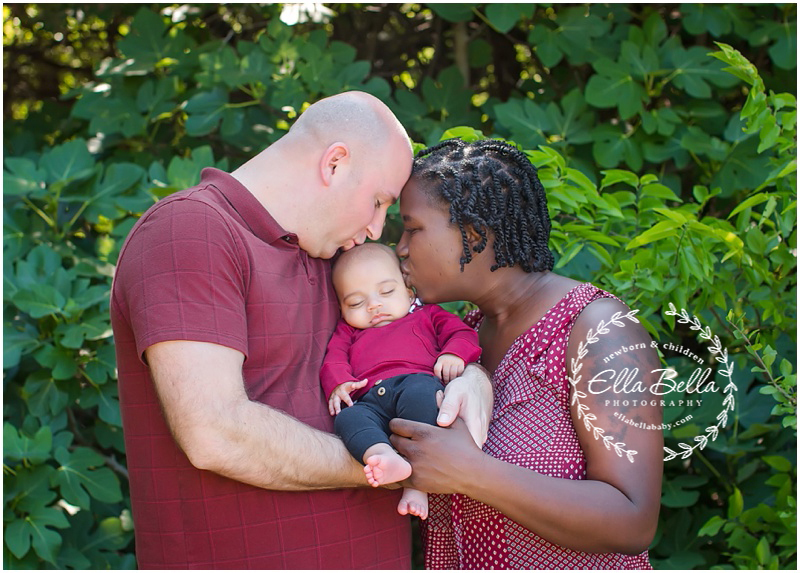 Such joy meeting this sweet new family of 3! 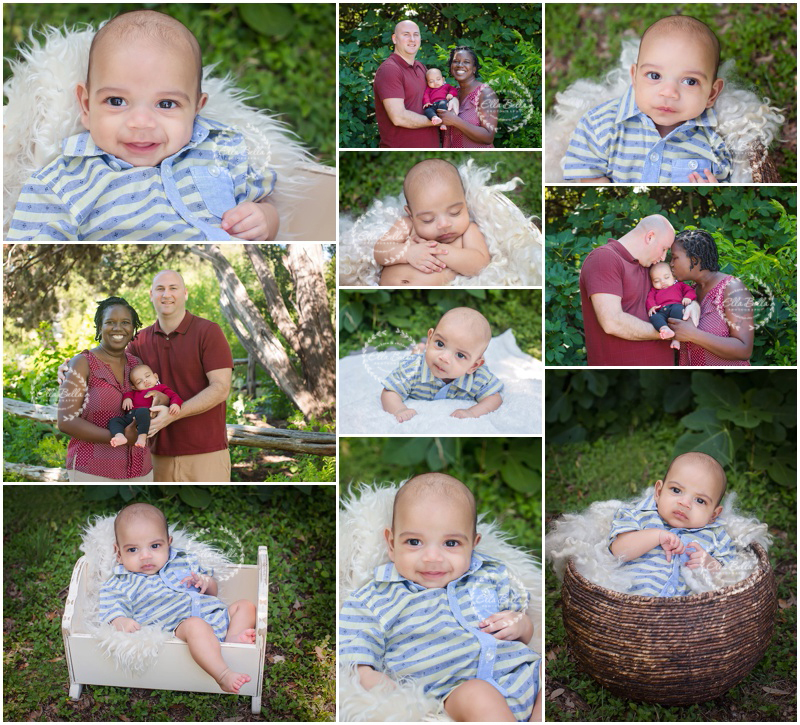 Their baby boy just turned 4 months old and was a sleepy lil guy for the first part of his Milestone Mini Session! He woke up after an outfit change and even gave us some smiles towards the end! Such a sweet little love! !